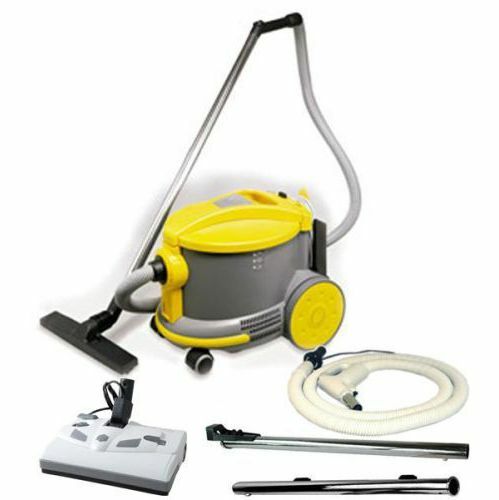 Light but powerful and versatile, this device will provide you with quick and efficient performance. 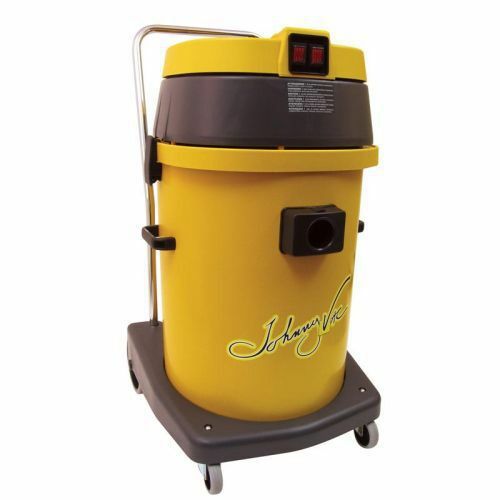 The Johnny Vac JV10 is perfect for both wet and dry commercial use. 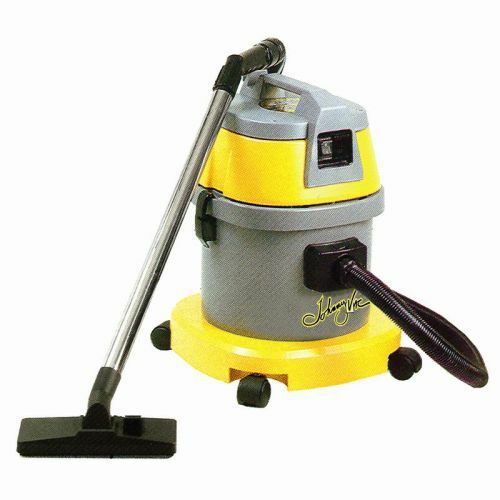 This model comes with a hard surface brush and a squeegee brush for cleaning water. 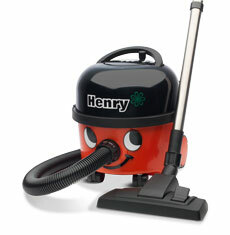 Johnny Vac provides a 2 year warranty with all their commercial vacuums.